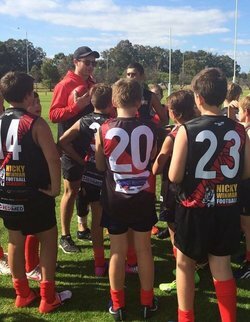 The Demons Year 6 Program aims to develop your child’s footballing skills in an elite environment, allowing for an early insight to the Development Pathway. 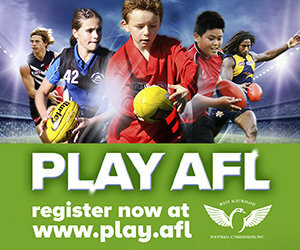 The program will run over 3 sessions and culminate with a round robin carnival against Swans and East Perth, giving your child the opportunity to wear the historic red and black sash! Please see below for all the details, including our registration link. To help lower the program costs we will be offering additional extras to all participants who wish to purchase the below items.